On February 27, Epic Games China, who oversees Epic’s engine licensing business in Greater China and Southeast Asia, will bring Unreal Circle to Kuala Lumpur, Malaysia. Unreal Circle is a free event that features technical sessions from the Unreal Engine tech support team, as well as local UE developers sharing their experience and case studies. Interested in attending? 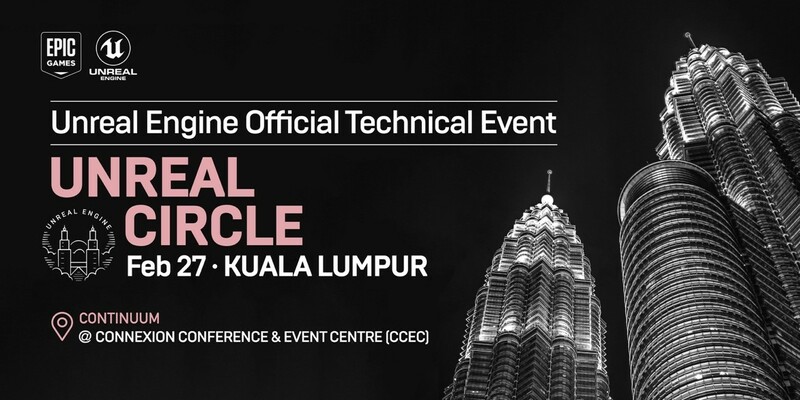 You can register for Unreal Circle Kuala Lumpur here. 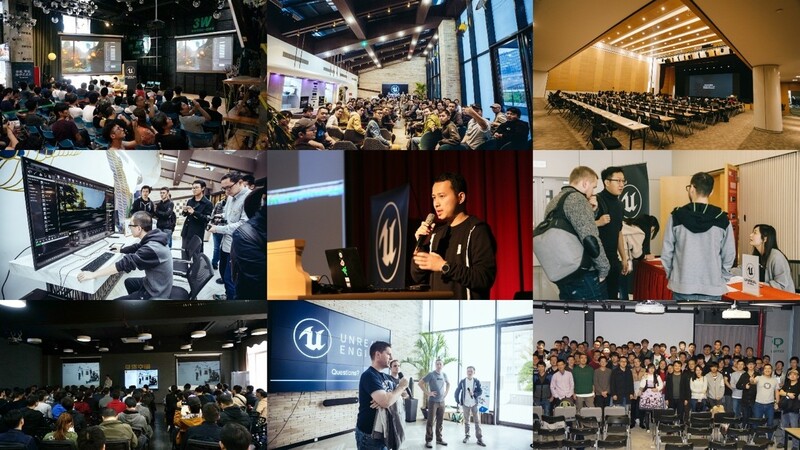 Since its launch in 2017, Unreal Circle has been hosting sessions across China every 1-2 months, reaching developers in 10 cities thus far. 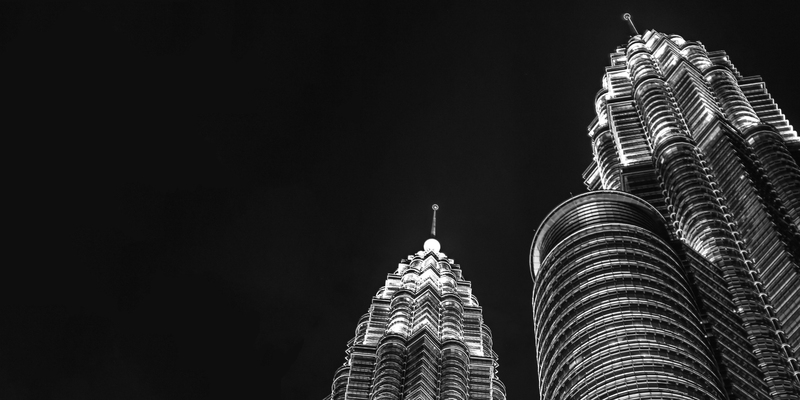 The highly anticipated event is the series’ first one in Kuala Lumpur and will provide a platform where developers can learn and connect. The four featured sessions will be led by UE Developer Support Technical Artist Asher Zhu, Support Engineer Chai Yuntian, Evangelist Chris Murphy, and Jeremy Choo, CEO / Technical Lead of AmmoboxStudios. They will cover topics ranging from game development experience and procedures, to visual effects, hidden UE features, and time saving tips & tricks. The event is designed to benefit developers in Malaysia while providing the opportunity to connect with one another. 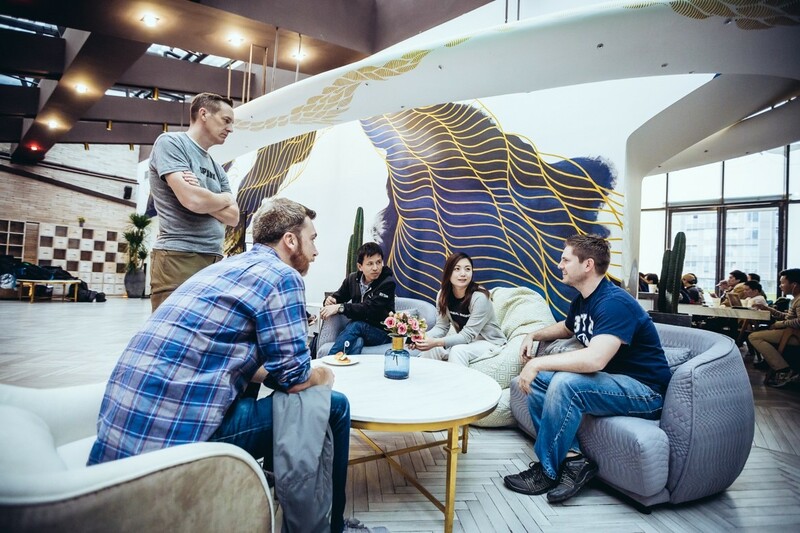 Different from Epic Games China’s larger-scaled event ‘Unreal Open Day’, which engages thousands of developers at a time, Unreal Circle is designed to be more cozy and intimate and is usually hosted at venues that contain 100-400 people. For this event in Malaysia, Unreal Circle will last a full day with speeches, Q&As, and a 2-hour F&B session afterwards. Eximius: Seize the Frontline is both an FPS and an RTS. Handling this not only requires the AI to take high level RTS instructions but also to react to fast-changing combat events of a typical first-person shooter. To achieve this, we utilize a range of AI systems available in Unreal Engine 4 such as Behavior Trees, Environment Querying system, and AI Tasks. In this talk we will also share how we expanded to further include custom behaviors such as Latent AI order system and cover-taking logics. 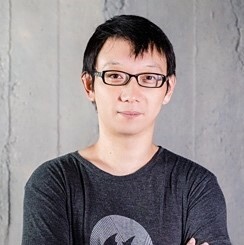 Jeremy Choo runs Ammobox Studios; A Malaysian-based Independent Games Development Studio. He is a modder turned game developer. 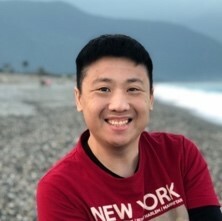 Having first exposed to modding in Unreal Tournament back in 1999, he is a big fan of Unreal Technology and considers himself a games development generalist. Real time VFX is fascinating, and often we need to exploit pre-baked data in order to achieve the best results. In this talk, we will walk through some common practices to prepare vertex data, textures, and animation cache files in Houdini to create a series of interesting effects. We’ll look into how to best utilize them with Unreal Engine 4 material system, Blueprint, particle system to reach maximum visual quality, flexibility and performance. 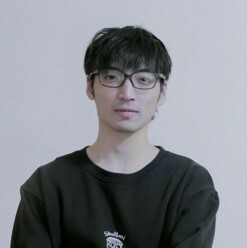 As Developer Support Technical Artist at Epic Games, and a gamer himself, Zhu always enjoys doing things in different ways. When it comes to tech art, he strives to find the most efficient and fun way to create interesting visual effects. He’s thrilled to share his experience with the Malaysian audience and expand their VFX toolsets. Impassioned in creating UE4 editor extensions to facilitate game development procedures, Chai volunteers to take most of developer’s questions about editor extension or plugin development in his job as Developer Support Engineer at Epic Games. He would like to share his experience and help Malaysian devs to develop their own pipeline tools. You can do what? That doesn't need a plugin? Why didn't anyone tell me about that!? Unreal Engine Evangelist Chris Murphy shares shortcuts, hidden features and quality of life improvements to make developing Unreal Engine titles easier than ever. This talk is aimed at beginners and advanced developers alike as it will be covering a wide range of tools and tips across the entire engine. Chris Murphy is an Evangelist for Epic Games with game development credits across PC, Vive, Oculus, PS4, iOS and Android. 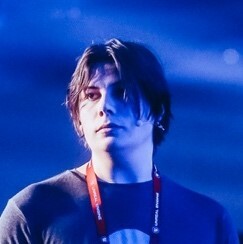 Chris has over 12 years of experience with Unreal Engine, a Bachelor of Computer Science and a Bachelor of Multimedia, culminating in a broad skill set across a range of game development disciplines. Chris’ role as Evangelist for Epic Games is to help independent game developers build successful games with Unreal Engine 4 through support, training and education. Come and connect with us if you’re in Malaysia, and don’t forget to register here. We look forward to seeing you at these sessions!